River outfitter located inside Amerson River Park offering tubing, kayaking, paddleboarding and more. Full recreational business. We are 152 Productions. Our purpose is to bring together a scene not just for a single local area, but for as many places as possible. We want to become a united persons that are in this together, to help lift each other to places that the majority of people refuse to believe is possible. We want to help organize and promote a scene that will have any band that works hard and puts effort into making their music to grow as much as they do as people. Does that mean if you like our site that we will get your band signed? No, however we will give you the opportunity to grow as a band and develop a fan base that will help you progress the way you wish was possible. We are hear to help you build a fan base in the areas that are most important to you, your home! There will be no more over-saturation in our areas where any band your in gets overlooked because there’s twenty other bands that sound like you and are just doing it cause it’s cool. If you want to do this for the right reasons it will show, and you will get your opportunities. Let’s stand as one and build a scene that will last and cater to a wide variety of people. Parking at the corner of MLK and Walnut. 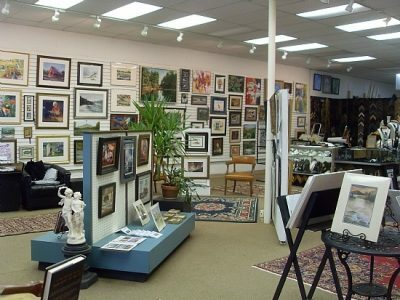 Community bookstore, art gallery, coffee house located on the square in Zebulon, GA. The Academy of the Performing Arts is a completely new arts experience for Macon. Weekly classes for actors and musicians tailored to grades K through 8th. Introductory level classes in the performing arts for students age 3 and up. Theatre education classes for all ages. Improvisation troupe and mime instruction. Audition education classes and workshops for older students. Day programs for homeschooled students. Instrumental music instruction, beginner to advanced. Musical ensembles and full concert band opportunities. Percussion instruction and performance programs. Music Presenter. Bringing the best acoustic music to Macon, GA. The Alzheimer’s Association is the leading voluntary health organization in Alzheimer’s care, support and research. Our mission is to eliminate Alzheimer’s disease through the advancement of research; to provide and enhance care and support for all affected; and to reduce the risk of dementia through the promotion of brain health. The Georgia Chapter serves 159 counties in Georgia with offices in Atlanta, Augusta, Columbus, Dalton, Macon, Savannah and Tifton. Our chapter has been serving Georgia communities since 1982 by providing local support groups, education classes and other local resources. The Macon office serves 26 counties in Central Georgia. Water Works Park has a long and fascinating history. In 2005 the Macon Water Authority donated this historic water treatment plant to the community for the creation of a 180 acre public park. 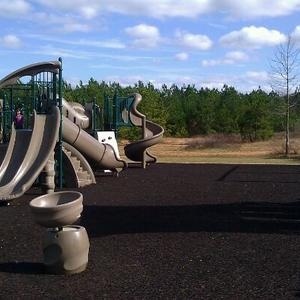 In January 2009, the Park was dedicated as Amerson Water Works Park, in honor of Mr. Frank C. Amerson, Jr., for the key role he played in making this Park a reality. The development plans are complete and Amerson Water Works Park (AWWP) has become a community hub once again, bringing out more than 800 visitors during the weekends. AWWP currently hosts a handicap-usable playground, the only one of its kind in Middle Georgia, the Atlanta Gas Light Picnic Pavilion, canoe launch, and the Porter Pavilion. Future plans include restroom facilities and a public boat launch. Amerson Water Works Park is unique to Middle Georgia as a community gathering place. The continuing efforts of NewTown Macon to improve the quality of life of its residents will also result in attracting new residents, businesses, and increasing tourism in the area. Ampersand Arts Guild is a space in downtown Macon where creatives find community. 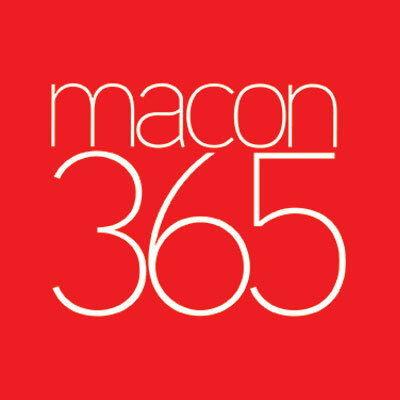 Workshops, panels, art shows, and other events bring people together to foster Macon’s artistic community, and artist members can use the studio space to further their work. 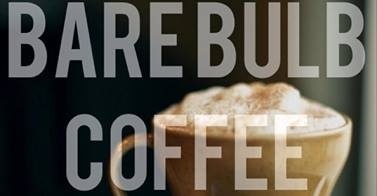 An onsite cafe serves up sandwiches, baked goods, snacks, and coffee and tea beverages, while a retail space contains local art and art supplies. The faculty of the Art Department of Mercer University has created a challenging program in art characterized by small class and individual attention to students that emphasizes a solid foundation in studio skills and a broad understanding of the history of art. The faculty’s areas of expertise and interests are diverse, allowing a wide range of possibilities in the studio and in the study of art history from traditional studio media, such as clay and paint, to digital imaging and from prehistory to contemporary art criticism. Beyond the Bone Boutique is a family owned business located in the Middle Georgia area. An extension of the A Step Beyond Services Event Planning Services out of Miami, Florida; this organization brings the Miami pet flare, to Macon. The Bibb County School District is located in Macon, GA and includes 45 schools that serve 24,968 students in grades PK through 12.
:Bible Belt Burlesque was born of Tinker Nanticket founder of Perry Belly Dance. Bible Belt Burlesque was established in 2012; with the goal of bringing a wide variety of unseen talent and old school vaudeville entertainment to the Middle Georgia area. With the help of Lily Prawn and Lola D.Luscious, Bible Belt Burlesque is a progressive group of savvy and saucy performers bringing talent to you area and beyond.